SciQuip is proud to support Genesis Research Trust, which promotes science for the health of women and babies. 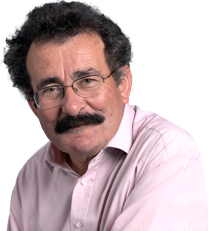 Professor Lord Robert Winston is chairman of the Genesis Research Trust, whose objectives are to provide financial assistance for medical research and teaching in the field of gynaecology, obstetrics and related fields in paediatrics. The Trust is organised in order to promote, by all available means, the study of healthy childbearing and diseases of women. Our teaching programme is internationally recognised and the work produced has the highest reputation amongst academics and researchers. Our courses and symposia are attended by approximately 3000 full and part-time students per year. Leaving Newtown at 10:00 on Friday, 3rd July we arrived in Fort William at 19:30. After some final checks we began our first climb to the top of Ben Nevis in brilliant sunshine and temperatures of 24oC. The team reached the top in under 3 hrs, where the temperature had dropped considerably and we were now standing in 3ft of snow, being buffeted by strong winds! We completed Ben Nevis in 4hrs 48mins coming down to some spectacular views of the Scottish Highlands. All aboard the minibus once more and on to Scafell Pike in the Lake District, again with beautiful sunshine at the bottom and thick cloud at the top we got up and down in under 4hrs and so finally on to Snowdon, Wales. 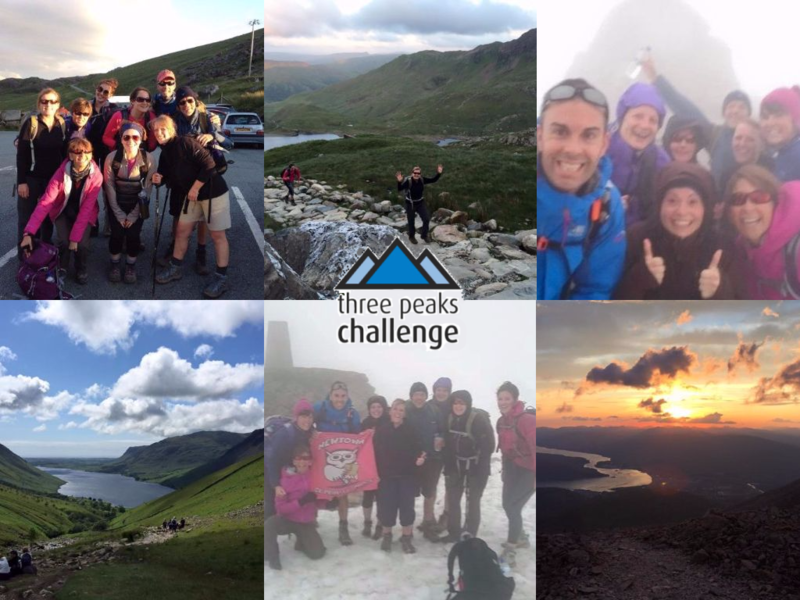 Some people found the final climb of Snowdon tough after a lack of sleep and 2 mountains already under their belts but our fantastic team spirit kept everyone going and all nine members of the team completed the 24hr challenge in 23hrs 43mins 43 secs. We should also mention our driver, Sarah Evans who did an excellent job covering almost 1,000 miles in 24hrs. So far the team has raised £3000+ from sponsorship with all the proceeds going to the Creative Studio build for Newtown Primary School. It is an amazing achievement in itself for all members of a team to finish the challenge let alone for all to do so within the 24hr time limit. Therefore, I would personally like to thank all of those who joined me in the challenge for their fantastic spirit throughout and brilliant fund raising efforts, well done. 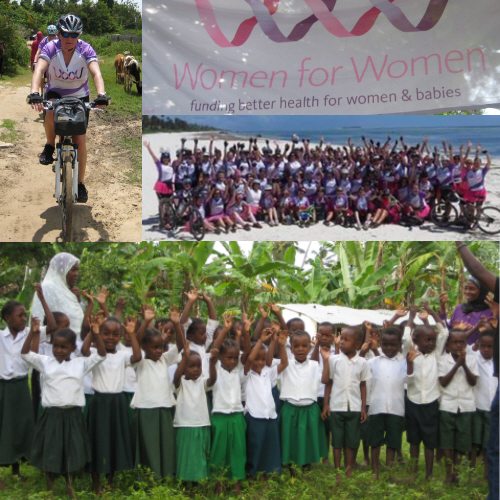 SciQuip’s Marketing Director, Deb Brooksbank has taken part in a cycle challenge from Dar es Salaam in Tanzania to the Island of Zanzibar to raise much needed funds for Genesis Research Trust. The cycle challenge took place over 5 days in November 2014 and covered approximately 500kms.. We raised almost £4000.00 for this worthwhile charity. For more information on the Genesis Research Trust, click here. 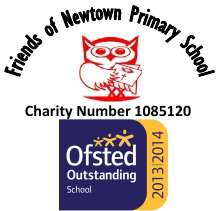 Friends of Newtown School are a parent / teacher group who aim to raise funds for the school. SciQuip provides support and sponsorship for annual events such as the Summer Barbeque, Easter Fair, School Ball and Christmas events. SciQuip would like to congratulate the school on recently being rated as an Ofsted Outstanding School. For more information on Newtown School, click here. Severn Hospice is an independent local charity caring for people who are living with complex and progressive terminal illness. They are not funded by the NHS and therefore rely entirely on external funding. In previous years SciQuip has purchased all its Christmas cards from Severn Hospice. However we now use online media to send Christmas Greetings to avoid purchasing and postage of Christmas cards. All the money saved is donated to Severn Hospice thereby increasing the total monetary donation. For more information on Severn Hospice, click here. SciQuip makes an annual donation to the local Shropshire Wildlife Trust, which looks after 40 nature reserves in the area. They campaign for the protection of wildlife and the environment, something close to the company values at SciQuip. For more information on the Shropshire Wildlife Trust, click here.